Carterville 6th Graders Return to "the House!" 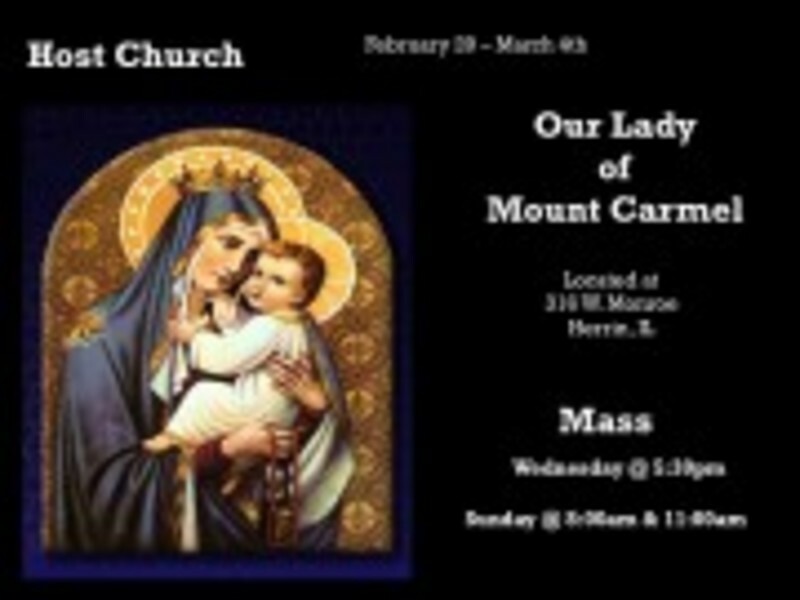 The Host Church for the week is Our Lady Mount Carmel, which located at 316 W. Monroe, in Herrin, IL. 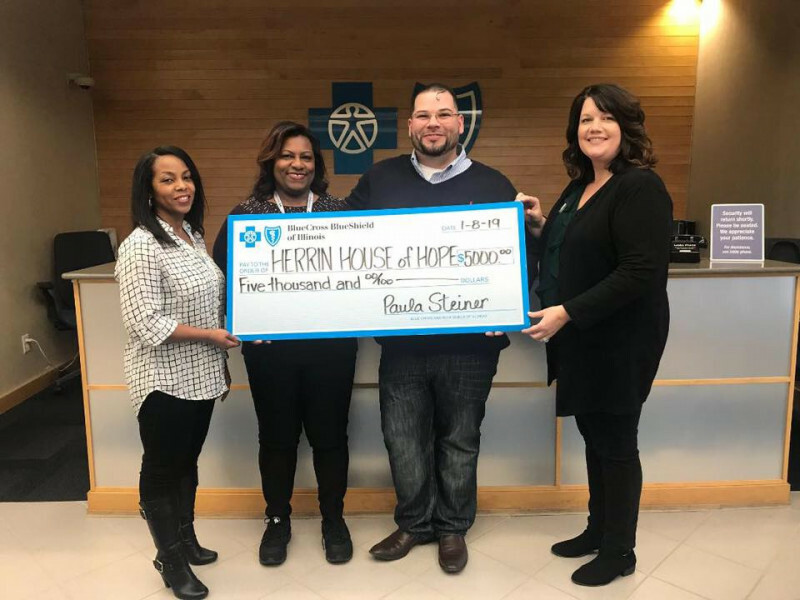 BlueCross BlueShield of Illinois continues their Support for “the House!” in 2019! 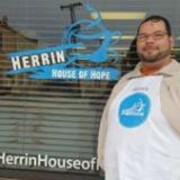 ~ BCBS has supported “the House! 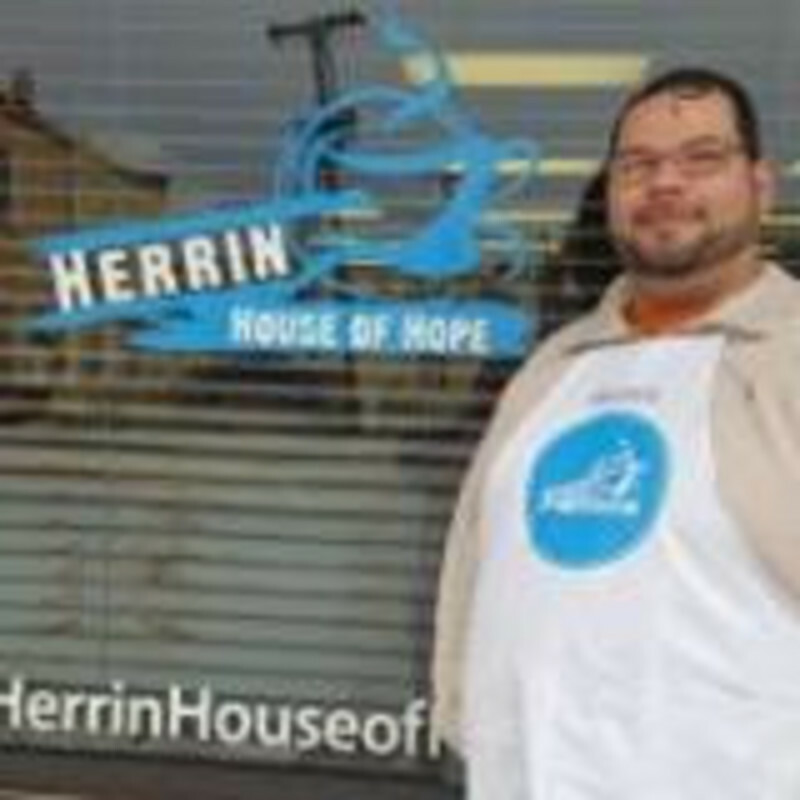 “ since the beginning, not only financially, but through the many hours the employees have spent Volunteering! Sponsor a Day! Help Us Feed those in Need in Our Community! 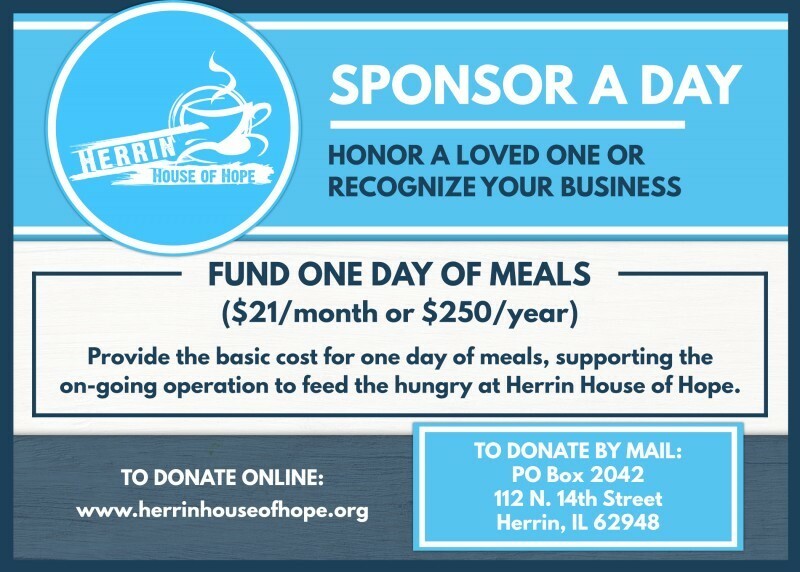 For a one time donation of $250 or only $21 a month You Can Sponsor a Day @ "the House!" It's a Great Way to honor a Loved One or Recognize Your Business! Downloads To Publicize The Ministry. 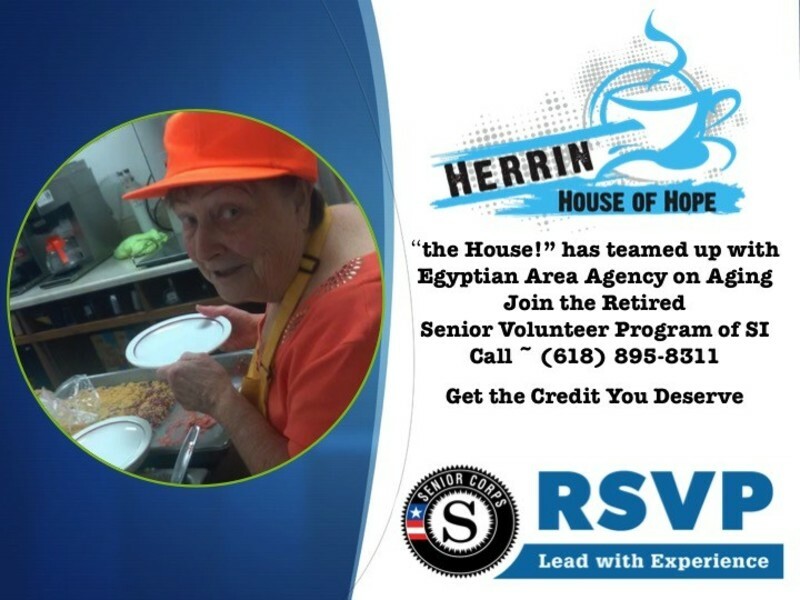 We provide a growing number of downloads for you to use to share the news about the Herrin House of Hope ministry. CLICK HERE to see what is currently available. 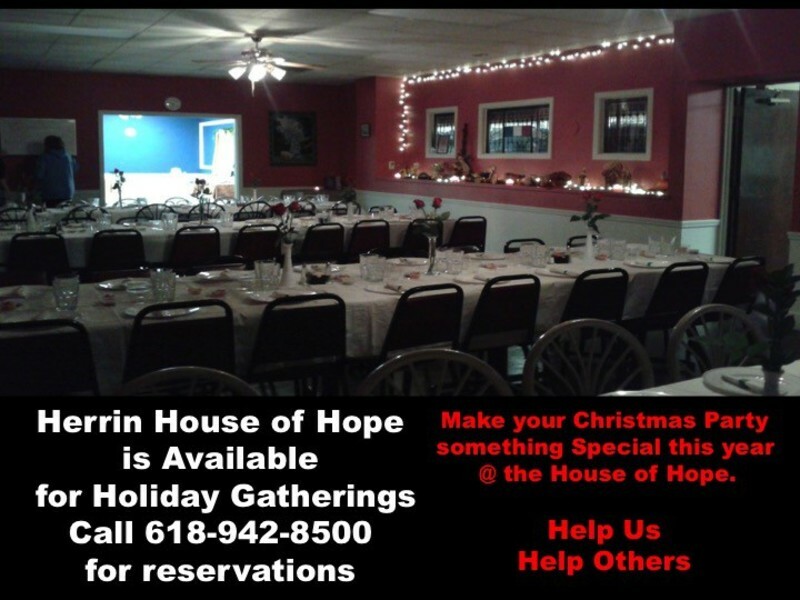 Let the Herrin House of Hope cater your next party. Whether it be a Christmas party, birthday party or just a party, we can make it special. Several pricing options are available and all proceeds go to fund the House of Hope. Call 618-942-8500 to make reservations.